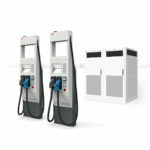 Kia Motors has announced the Kia Soul EV is coming to at least 20 dealers in Washington and Oregon, and that (like Kia did in California) fast charging infrastructure will be installed at those dealerships. Oh, and by the way, they revealed some details of the 2016 Kia Soul EV, that its EV drive train will be little changed over the 2015 model. Of the 20 dealers, 12 will be in Washington State and the remainder in Oregon. Each dealer will be equipped with two Level-2 chargers (40 total in the PNW region), and 10 will also be up-fitted with DC fast chargers. Soul EV owners will be able to charge using these stations at no cost. As in California, the charging stations will be managed through GreenLots and the DCFC will be a 50kW Signet FC50K-CC-S DC fast charger. Soul EV owners will be given a “ChargeUp” card which is a program managed through GreenLots which incorporates access to several other charging networks. FWIW I’m a Soul EV owner, and have one of these cards – initializing the card involves registering it with each of the charging networks. It means you’re carrying one card that has identity indicators for several networks, instead of it being one service which interpolates payments between several networks. What about the 2016 Soul EV details? The Soul EV is Kia’s first electric car for North America – and Kia has been showing this car all across Europe, in South Africa, and several Central and South American countries. 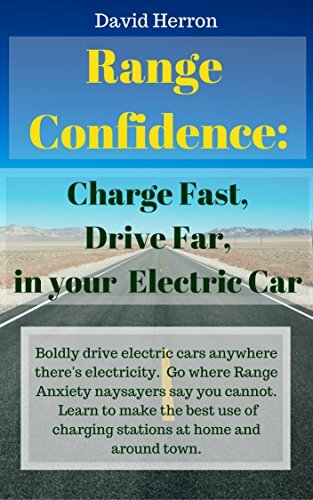 Many have dismissed the Soul EV as a “compliance car” because it was only sold in California in small quantities. However, if one watches the Soul EV news (as I have done) it’s clear that Kia is working towards selling this vehicle widely. 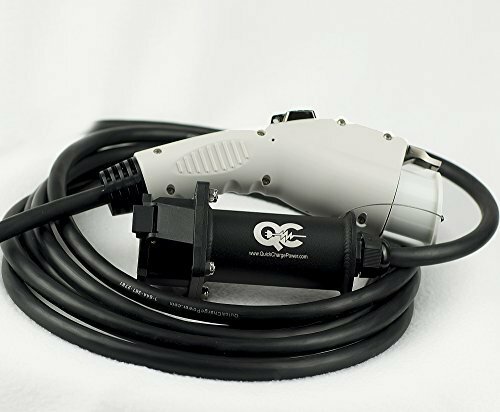 In addition to several U.S. states, it is now being sold in parts of Canada, and in several European countries. Finally, Kia has built out charging infrastructure in California and has demonstrated the Soul EV with 100 kiloWatt CHAdeMO stations. In other words, I don’t agree with characterizing the Soul EV as a compliance car. Instead, I’d say that Kia is overly slow at developing the Soul EV’s presence in the market. But, I promised some info on the 2016 model. We should see this as a first dribble of information. 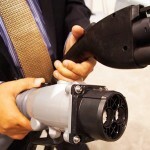 They will continue offering the UVO EV Services application. This is a remote telematics thingymajig that lets you query charging status remotely, turn charging on/off and turn passenger cabin heating/cooling on/off remotely. The data charge for this service will be free for the first five years. 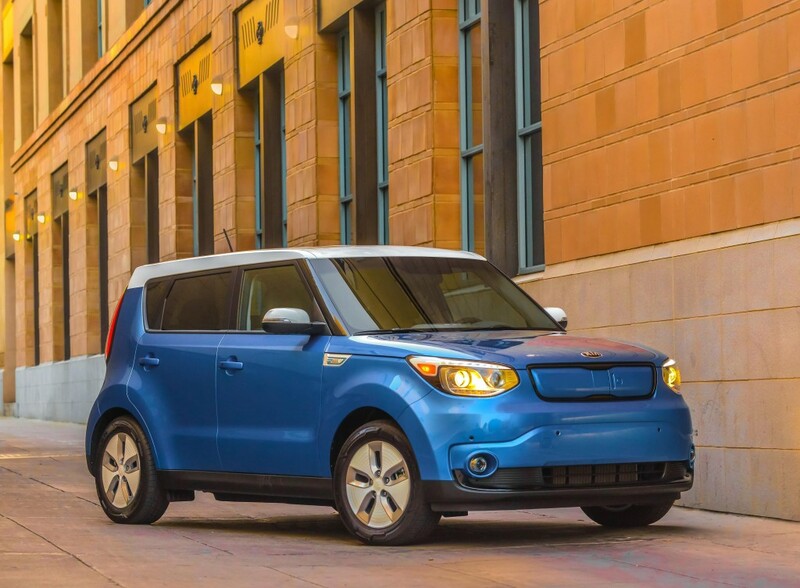 The Soul EV is of course built on the chassis of the gasoline powered Kia Soul. The battery pack sits underneath the passenger cabin, and makes so little intrusion into the passenger/cargo area that it’s impossible to detect any loss of capacity. While the press release has a section labeled “About the 2016 Soul EV” the description given fits the 2015 Soul EV. I take this to mean the EV drive train will remain largely the same for the 2016 model year. 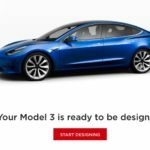 Namely – 93 miles EPA range, which is (currently) the longest range EV short of the Tesla Model S. Four driving modes are selectable using the a) ECO button, and b) whether the gear shifter is in B or not. These modes adjust accelerator performance and how stiff the regenerative braking is. I drive in ECO with B (except when in the mountains) and it’s perfectly fine. 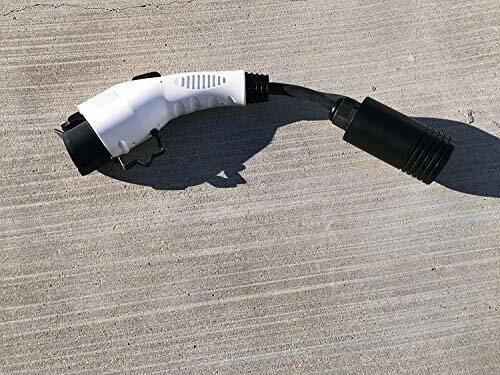 The charging system supports a 6 kiloWatt rate via 240 volts via the J-1772 port, or DC fast charging via the CHAdeMO port. 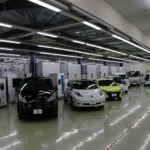 CHAdeMO support is built into the MSRP – rather than being a pricey option as for some other EV models. Both ports are accessible through a sliding cover at the front of the car. Having driven the 2016 Hyundai Sonata Hybrid and PHEV, I expect the 2016 Kia Soul EV to have updates to the infotainment navigation system and dashboard information displays. Kia and Hyundai do share engineering teams and lots of technology. 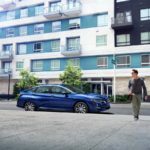 The Hyundai Sonata systems were extremely similar to those on the Soul EV, but with some additional advances. For example, the Sonata had more driver assist features such as a blind spot warning signal, and a cruise control setting to automatically match the speed of the car ahead. The Hyundai Sonata also had a richer set of information screens, compared to the 4-5 available on the 2015 Soul EV.